Sew Amazing opened in 2017. 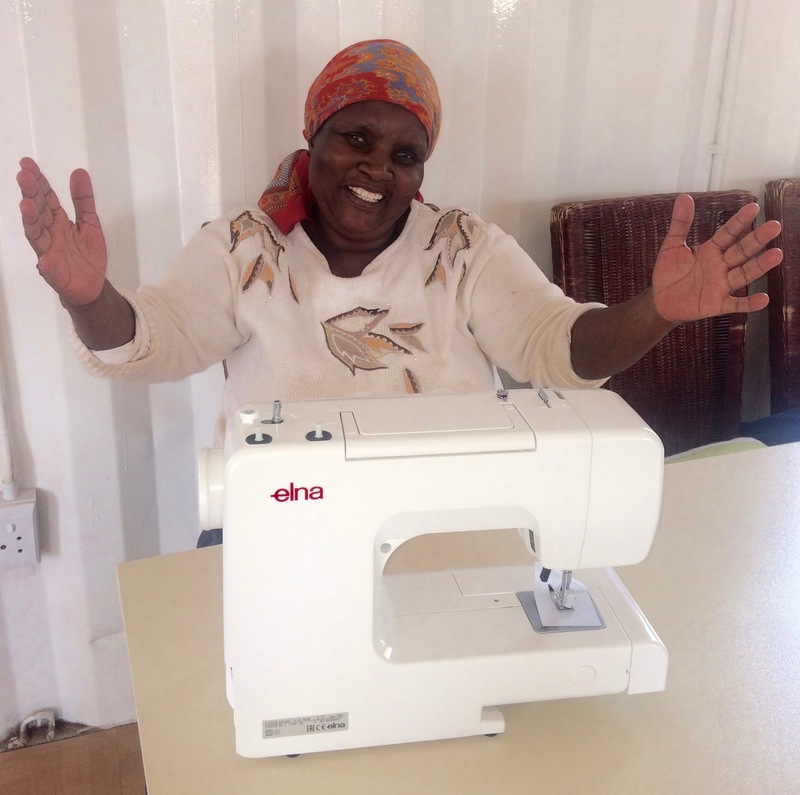 It is a sewing school based on the informal settlement of Meriting, in the south of Johannesburg. 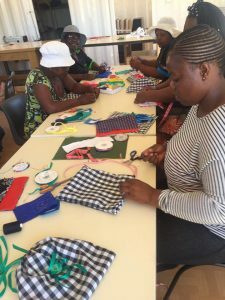 We have 20 students who all live on the camp who are learning all there is to know about needlework and sewing and we hope that we will soon be selling some of the items that they make. 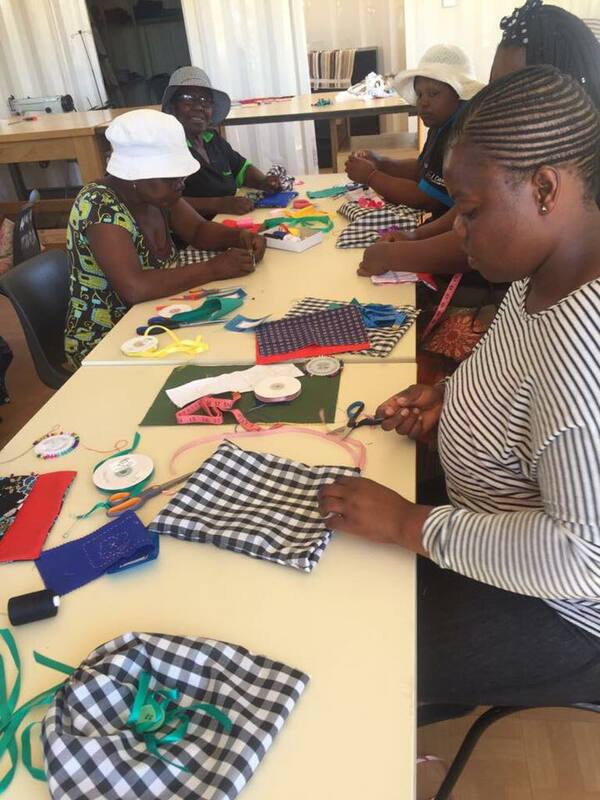 Mabaso Love is about equipping people to provide for themselves and we are excited to see what the future holds for our fabulous students!